Step by step: Rehabilitation and Outcomes of Persons with a Lower Extremity Amputation using a Bone-Anchored Prosthesis. Persons with a lower extremity amputation who aim to regain their walking ability are generally provided with a conventional socket-suspended prosthesis. However, up to 63% of the prosthetic users suffer from chronic skin problems and pain associated with the socket. Bone-anchored prostheses using a transcutaneous osseointegration implant might be a solution for these persons. The central purpose of this thesis was to describe the treatment trajectory after osseointegration implant surgery and examine the potential health benefits of a bone-anchored prosthesis in previous socket-suspended prosthesis users with a lower extremity amputation. The content of this thesis emphasizes the importance of research into functional outcomes in the field of osseointegration implant surgery. Despite the various limitations as outlined in this thesis, we can deduce that bone-anchored prostheses use has a positive effect for the majority of the persons with socket-related problems, because the ratio between health benefits of bone-anchored prosthesis and adverse events appears sufficient. 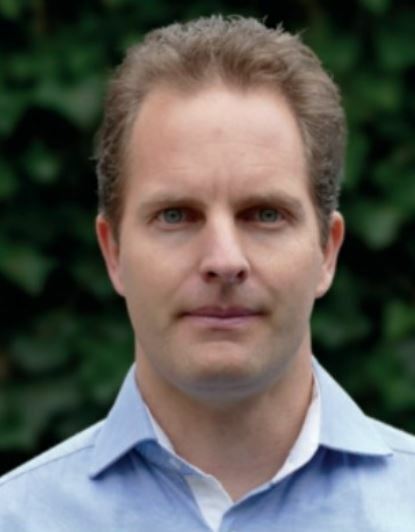 Ruud Leijendekkers graduated in 2004 as a physiotherapist at the HAN University of Applied Sciences. In 2016, he obtained his master’s degree in Clinical Health Sciences (Physiotherapy Science Program) at Utrecht University. He carried out the above research at the Department of Orthopedics, Physiotherapy and Scientific Center for Quality of Healthcare (IQ healthcare) at the Radboud university medical center, within the Radboud Institute for Health Sciences (RIHS). Currently he is still involved in research projects, in addition to his work as a physiotherapist. See the project: MyLeg Osseointegrated Prosthesis.